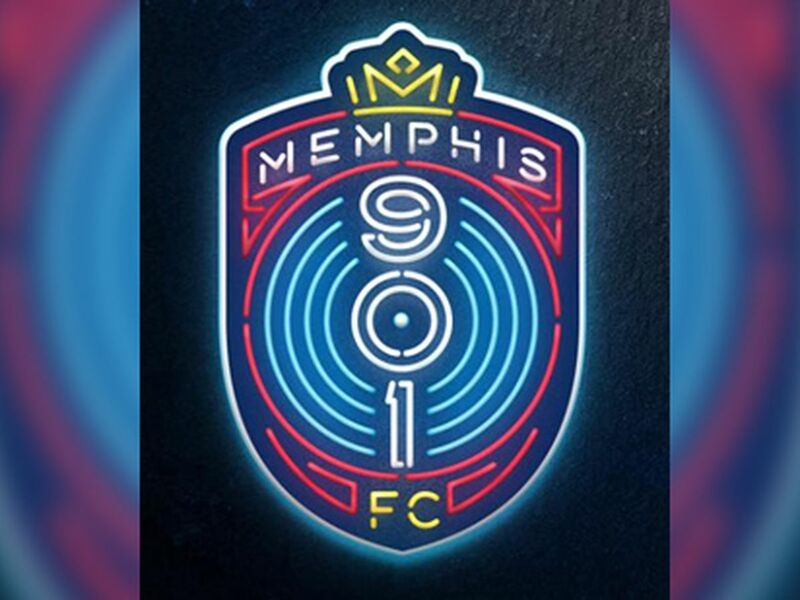 MEMPHIS, TN (WMC) - The Mid-South’s newest professional soccer franchise, Memphis 901 FC, held tryouts for the club yesterday at the DeSoto Countly Athletic Complex Soccer Fields in Mississippi. More than 100 people showed up for training with a chance to make money on the pitch. 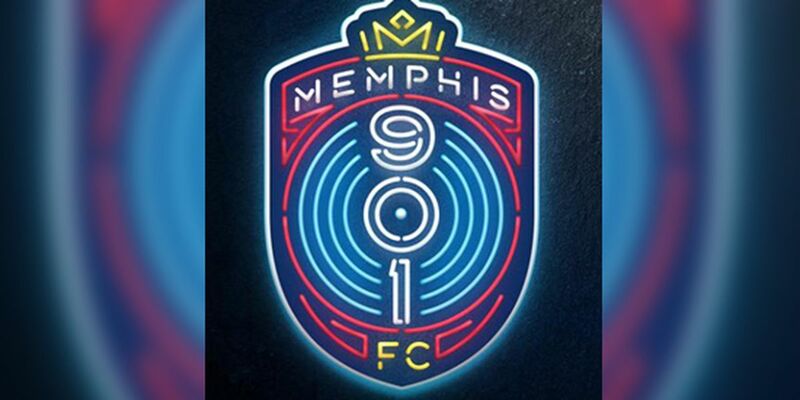 All prospects got the full attention of 901 FC technical staff, including Head Coach Tim Mulqueen. He says the tryouts are geared to towards local and regional elite soccer players with aspirations to play at the professional level.